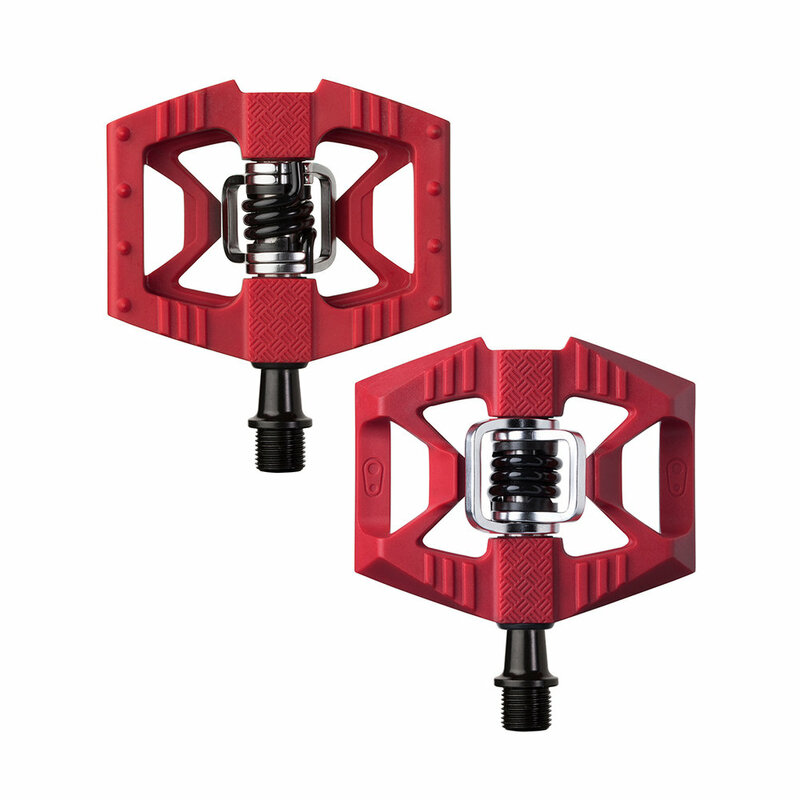 The Eggbeaters are the lightest mountain bike pedals in the market. Designed for XC, Cyclocross and Road. 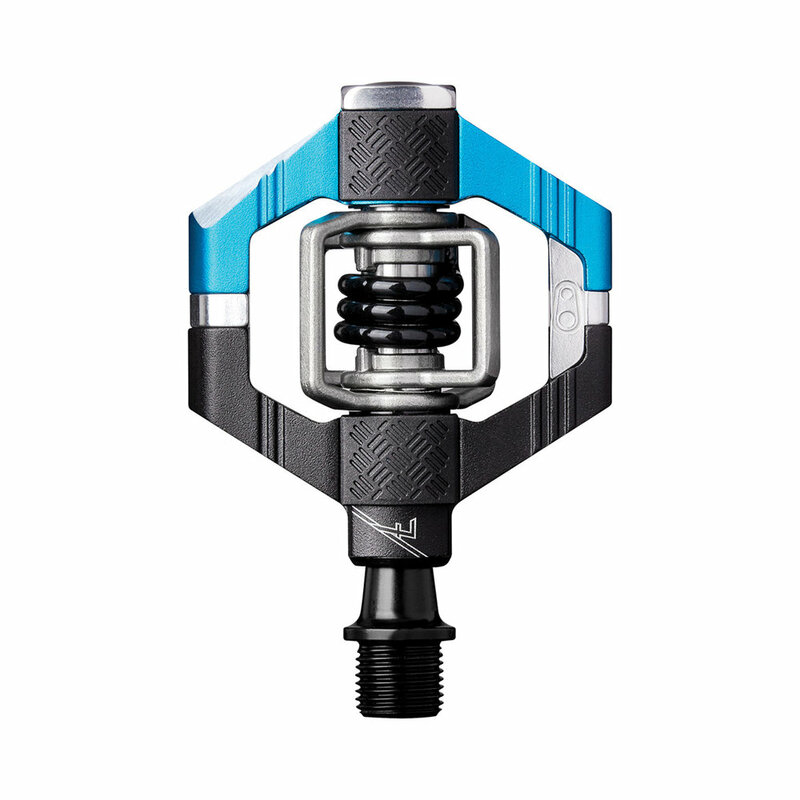 Crankbrothers's most all rounded pedal. The Candy is light enough for long ascends and strong enough to withstand the harshness of endurance and adventure riding. Designed for XC, Cyclocross, Road, Trail and All-Mountain. The Doubleshot, designed around convenience, offering both Flat and Clipless options. 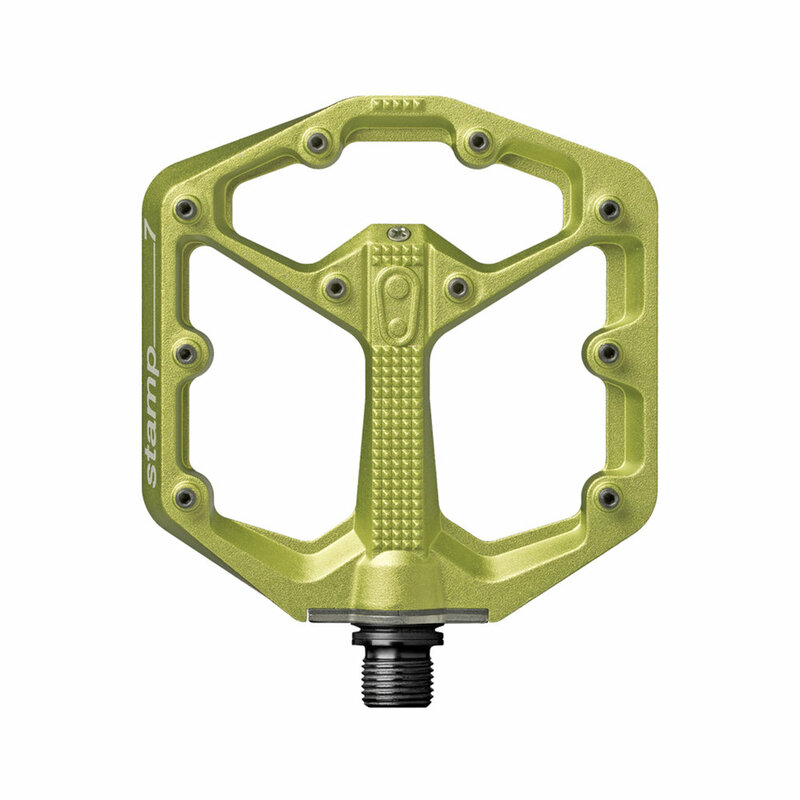 With a wider platform, more robust construction and lighter than its previous predecessors, the Mallet is another one of Crankbrothers's go-to pedals when it comes to doing it all. 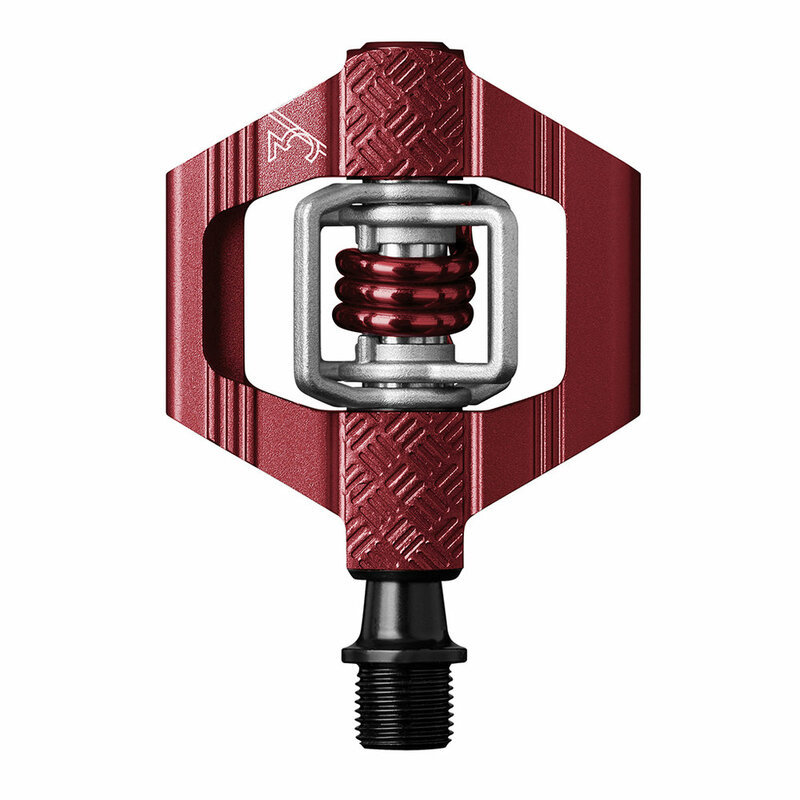 Crankbrothers's latest edition to the platform pedal line-up has just gotten a whole new look. The Stamp is great for going crazy on those technical singletracks and hitting up those dirt jumps. The 5050 is the classic platform pedal within the Crankbrothers range.